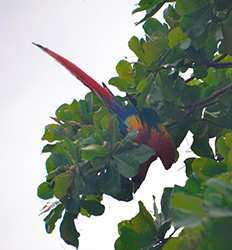 If you have chosen to vacation in the southern Pacific region of Costa Rica then you are clearly a nature lover! The Real Deal Tours has you covered when it comes to Nature & Eco Tours departing from Dominical & Uvita exploring the Costa Ballena. 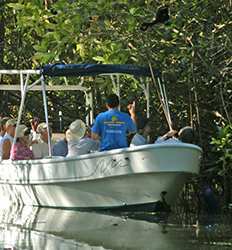 From navigating mangroves along the coast, whale watching in Marino Ballena National Park, exploring butterfly gardens in Drake Bay to snorkeling Caño Island National Park; we have the perfect Costa Ballena Nature tour for you! 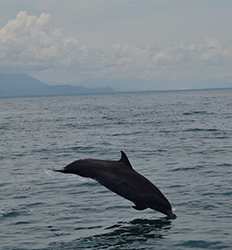 For those of you who prefer to take the pace of your nature tour into your own hands, we recommend a more active excursion like our Kayaking Playa Guapil Mangroves Tour in Dominical or Corcovado Hike and Cano Island Snorkel tour from Uvita in order to explore the gorgeous areas surrounding the Costa Ballena. 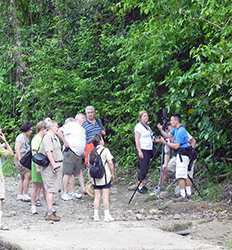 We also offer guided tours of Manuel Antonio National Park and Corcovado National Park where our bilingual guides will make sure you don't miss a single monkey or scarlet Macaw! 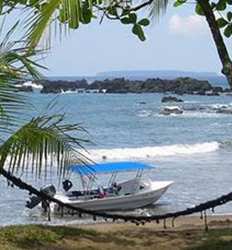 Be it on land or by water, the best way to way to explore the southwest tip of Costa Rica is with one of our amazing Nature & Eco Tours departing from Dominical, Uvita and Costa Ballena. 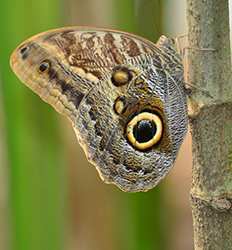 When you book with The Real Deal Tours you can be sure you are getting the best deals in Costa Rica on the best eco tours in Dominical & Uvita. Below is a list of the Dominical Nature & Eco tours we offer so take your pick and immerse yourself in Costa Rica's wild side!